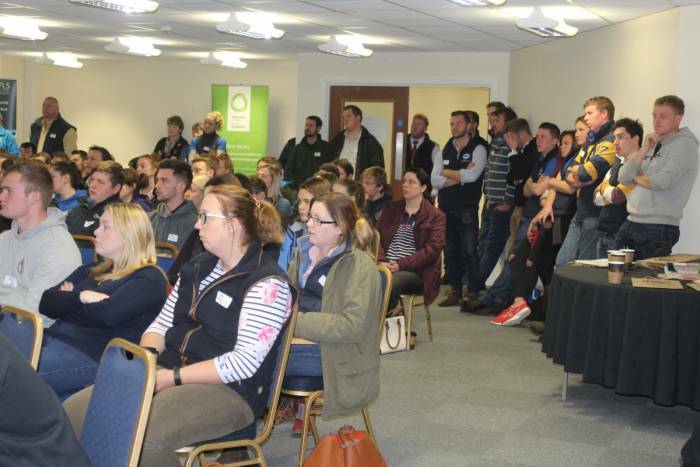 Each year, the NSA Next Generation programme holds an open event to inspire and inform young people with an interest in the sheep sector. 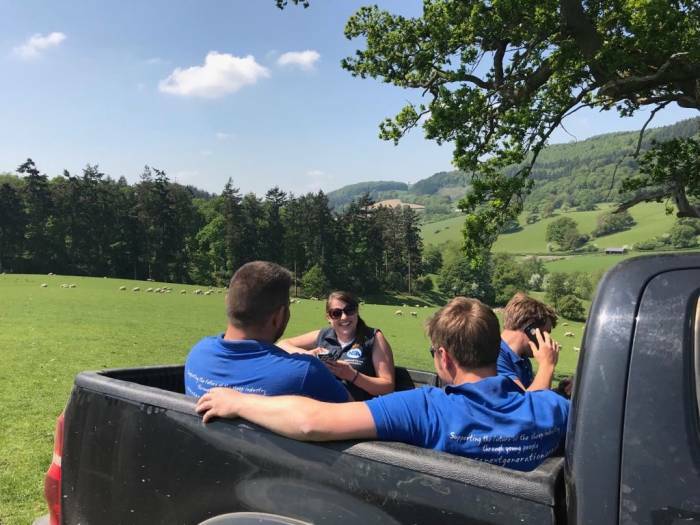 We aim to cater for everyone with a passion for sheep farming, from new entrants looking to get a foot in the door, to those wanting to expand an enterprise or take on more responsibility in a long-established business as well as anyone who is simply keen to learn more about sheep farming. Those attending are invited to choose FOUR out of the seven workshops running through the day, outlined below. Download a full event timetable at the bottom of this page. 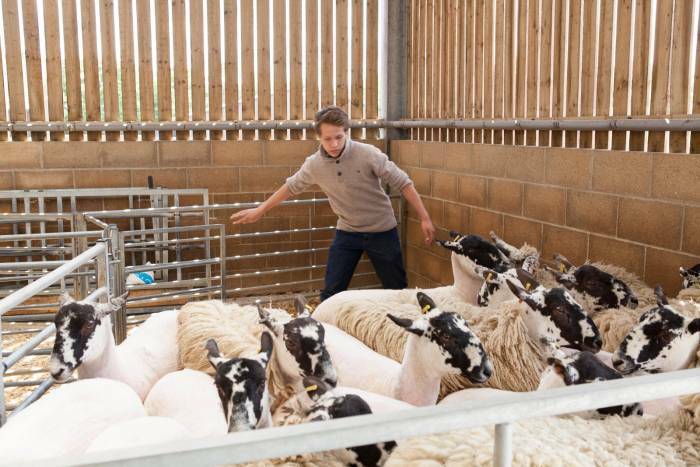 Its informal feel will mean plenty of opportunities for questions, as well as the opportunity to meet like-minded young shepherds. It is free to attend for anyone aged 35 and under, including lunch. 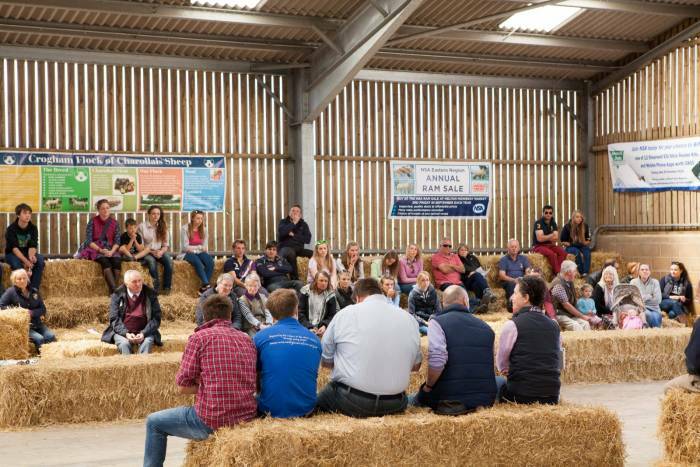 This years event will be the sixth time NSA Next Generation has hosted an event for young people interested in working in the UK sheep industry, whether just starting out with a sheep enterprise or looking to take on more responsibility in the family farm. The event at Hexham follows successful events in Wiltshire, Gloucestershire, Cumbria and Powys. Read a report from last years event held at Welshpool, Powys here. Download a full event timetable here.